Want tosave 3,95 kn on this order and become Loyalty program member? 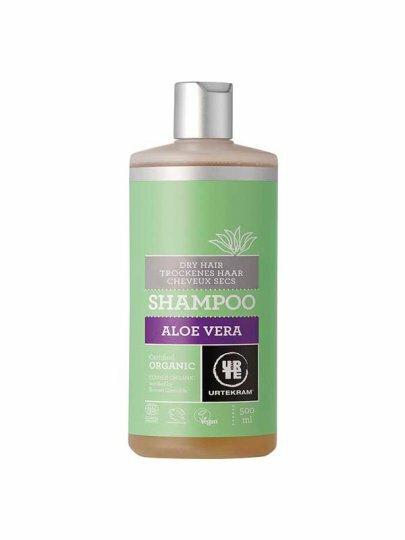 Aloe vera with glycerin and filled with sugar cane extract; so you can maintain and strengthen your hair. water, vegetable oil, corn sugar soap, aloe vera *, glycerin **, Zitronenmelisse peperminta extract *, sweet orange oil *, perfume (herbal extract), hydrolyzed corn starch, sugar extract, salt, polysaccharides, vitamin E.